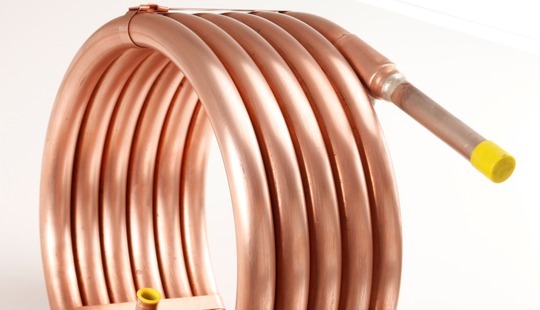 The Beehive coaxial condenser (tube-in-tube) range offers a highly efficient and economic method of transferring heat from one medium to another. 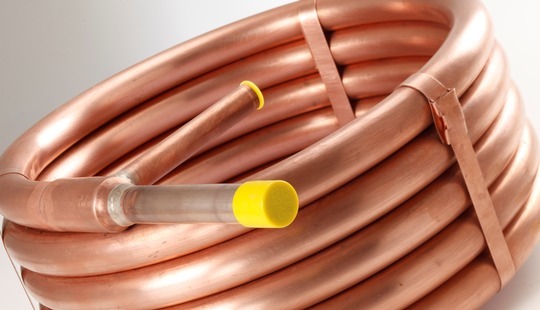 We use a special integrally finned tube (INTEGRON) inside our high quality outer copper tubing for optimum performance. 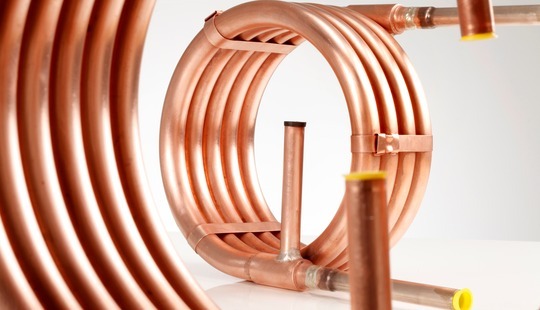 Our coaxial condensers work by directing the flow of the superheated refrigerant gas into the annular space between the inner and outer tubes at the top of the condenser. The gas then cools down, condenses on the external finned surface of the inner tube before the condensate flows down to the free space at the end of the system. 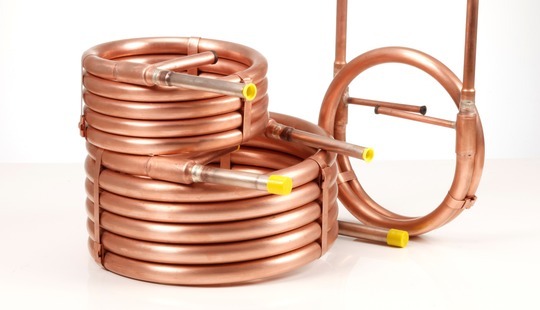 The cooling medium (usually water) enters at the lower end of the condenser and passes, counter-flow to the refrigerant, through the inner tube(s) before leaving at the upper end. By this means, high water outlet temperatures and sub-cooling of the condensate can be achieved. 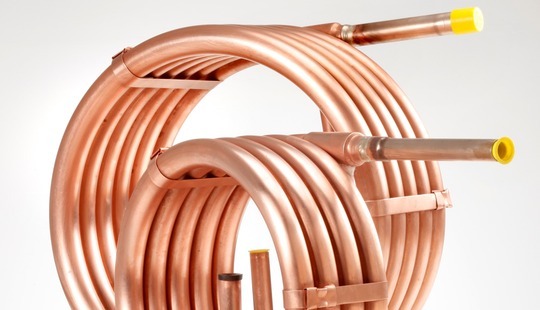 Coaxial condensers are mainly used in heat pump, swimming pool and marine applications and we can supply bare tube or with additional insulation.